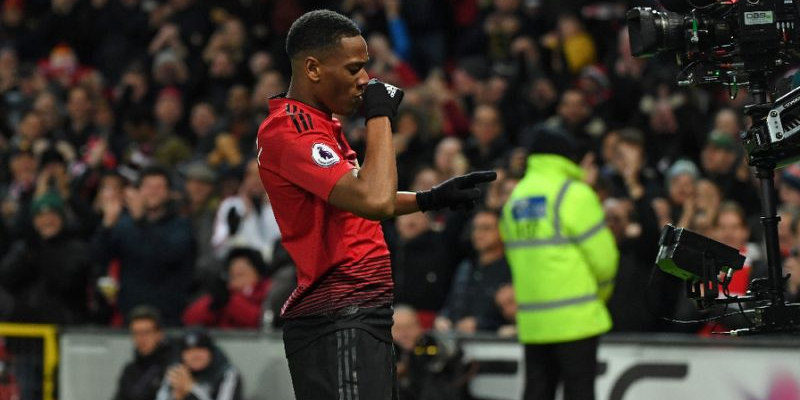 Anthony Martial has been rewarded for his impressive recent form with Manchester United by being recalled to the France squad by coach Didier Deschamps on Thursday. Martial, who has scored five goals in United’s last four Premier League games, comes in for France’s Nations League match in the Netherlands on November 16 and their home friendly against Uruguay four days later. Martial, 22, was not in the France squad that won the World Cup in Russia. France know a draw away to the Dutch in Rotterdam will secure their place in the finals of the new Nations League, which will feature four teams and be played in June next year. The friendly against Uruguay will be played at the Stade de France on Tuesday, November 20.